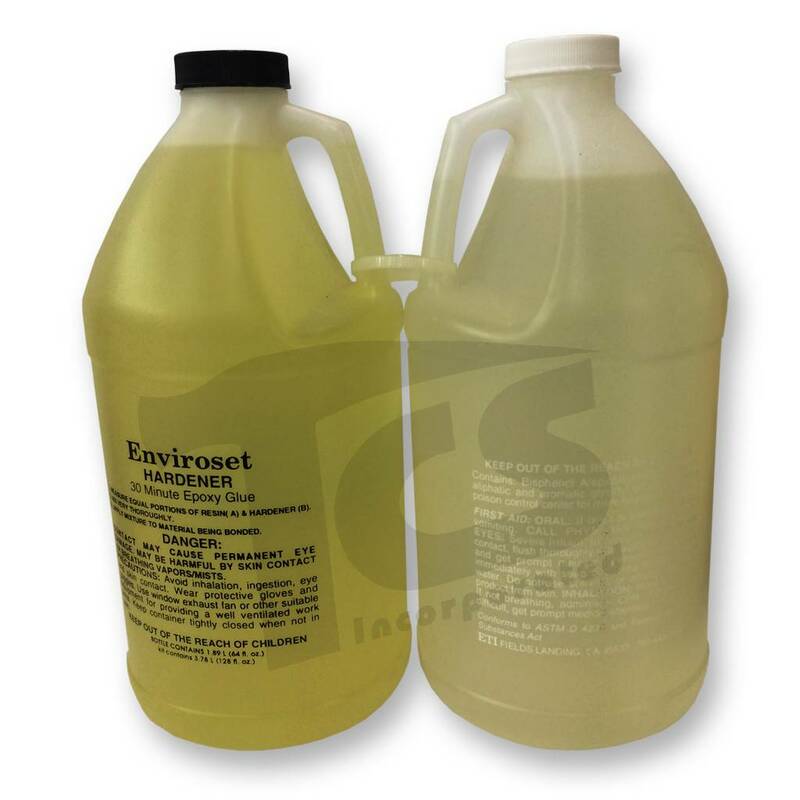 Enviroset 30 minute epoxy is a superior adhesive for bonding wood, metal, glass, ceramics, most plastics, concrete, graphite, etc. 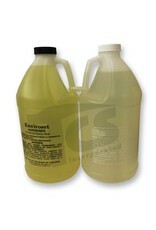 Enviroset 30 minute epoxy is waterproof, heat & chemical resistant. Enviroset can also be used as a putty. Simply blend resin & hardener together per package instructions, then add any number of fillers such as wood floor, sawdust, metal powders, micro balloons, micro powders, sand etc.